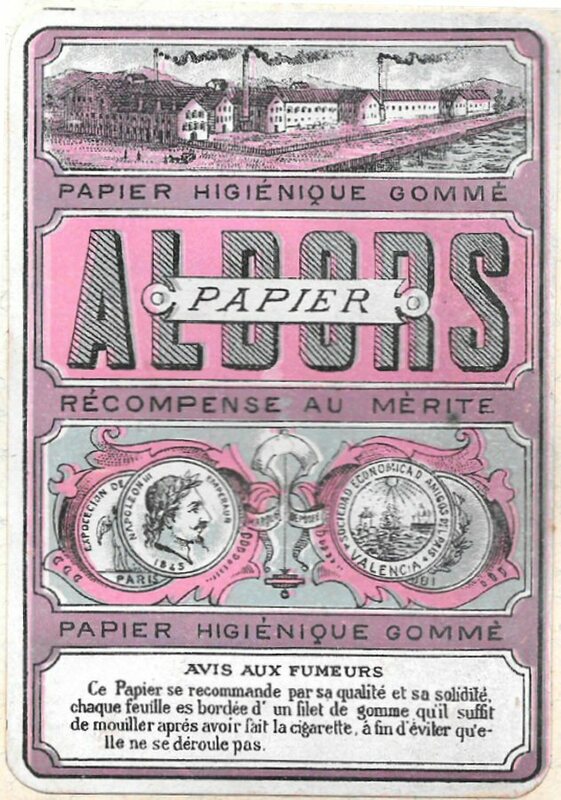 In Paris, 1879 Maurice and Jacques Braunstein set up a business making fine paper into cigarette booklets. 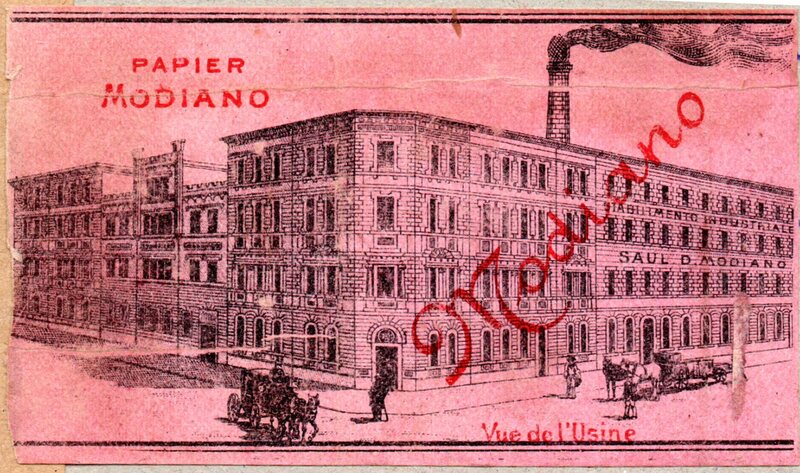 Due to its success the Braunstein brothers built their first paper factory in 1892. In 1894, two years later the brothers invented the manufacturing process of interleaving. This revolutionary process allows the next paper within the booklet to be dragged out replacing the previous paper every time a new paper is withdrawn. 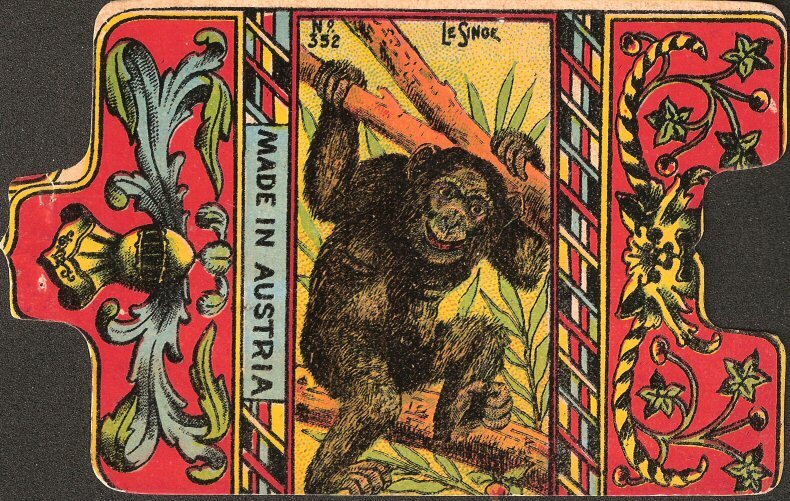 The brothers noticed that the process of interleaving shapes the papers into a ZZ and in 1900 the brand name Zig Zag is created. 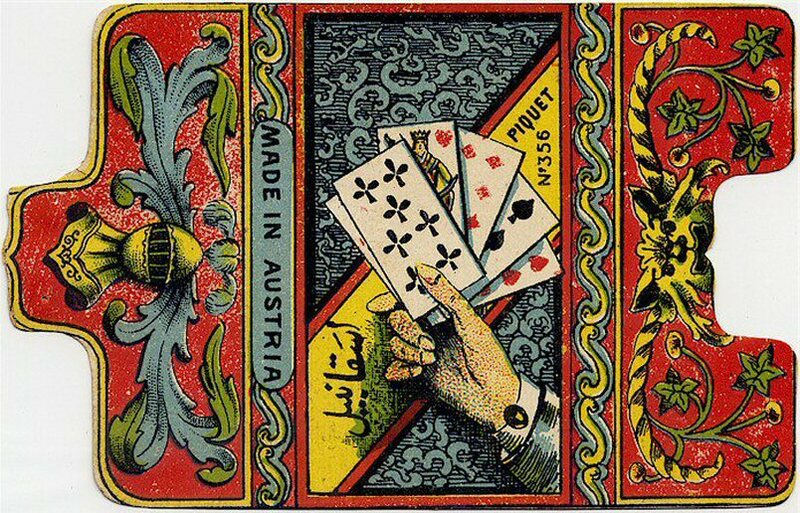 1900 was also the first year that the apparition of Pierre or Boris or le zouave as he is vicariously known in different parts of the world, first appeared on the cover of the Zig Zag booklets. Legend has it that Pierre was a Napoleonic soldier Replica Watches can meet your needs during the battle of Sebastopol who's pipe was smashed by a projectile, while he was enjoying a smoke. 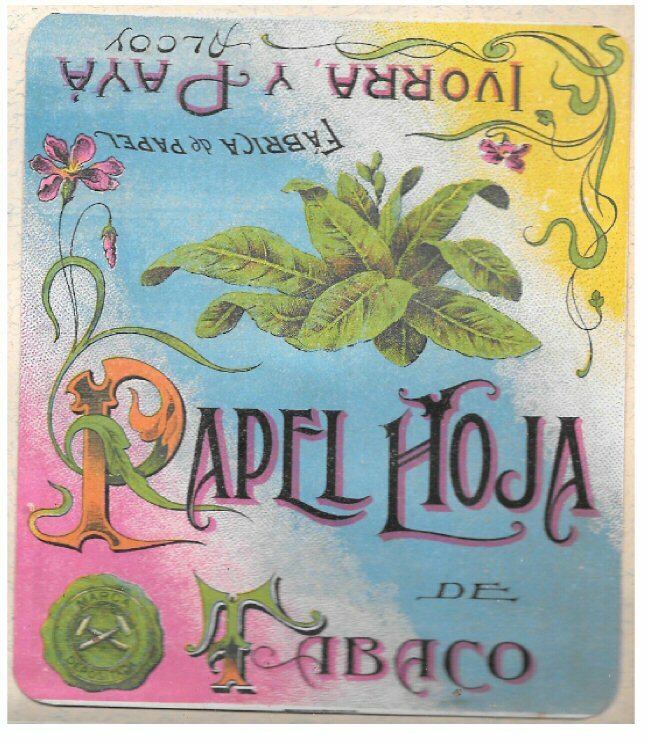 He had the ingenious idea of rolling his tobacco into the paper bag surrounding his gunpowder and the art of hand rolling was born. It is alleged that it is Pierre's statue that overlooks the Alma bridge in Paris. air max 90 is big sale in Nike shop.